The TA5 offers an alternative to tube style linear actuators by utilizing a linear slide movement. This feature allows for a significantly shorter retracted length, which makes the TA5 a great solution for furniture applications such as reclines or chair lifts. 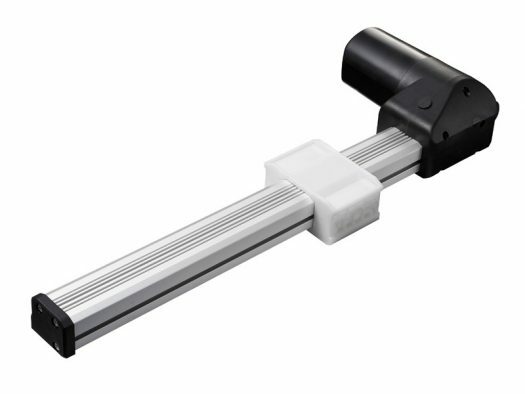 – Uses a linear slide to move the load, instead of a standard extension tube.